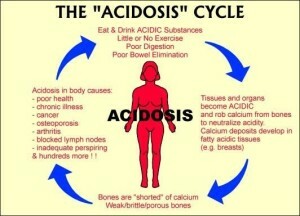 ● Fact 1: The human body produces acidic waste by just being alive. ● Fact 2: The body likes to be in balance; this is called Homeostasis. cont…. “Alҝalizing.” Maybe you’ve heard the term before. operate in the most healthy and efficient way possible. Q71zao Muchos Gracias for your article post.Really looking forward to read more. Keep writing. Next Next post: The Importance of Internships!